If you are married to a Thai then you can apply for a marriage visa for Thailand and can extend this visa for a year once in the country. Here is what would be needed from you and what the procedures are. Speak to us today about your marriage registration and visa application in Chiang Mai. Call us on our Toll-Free numbers! 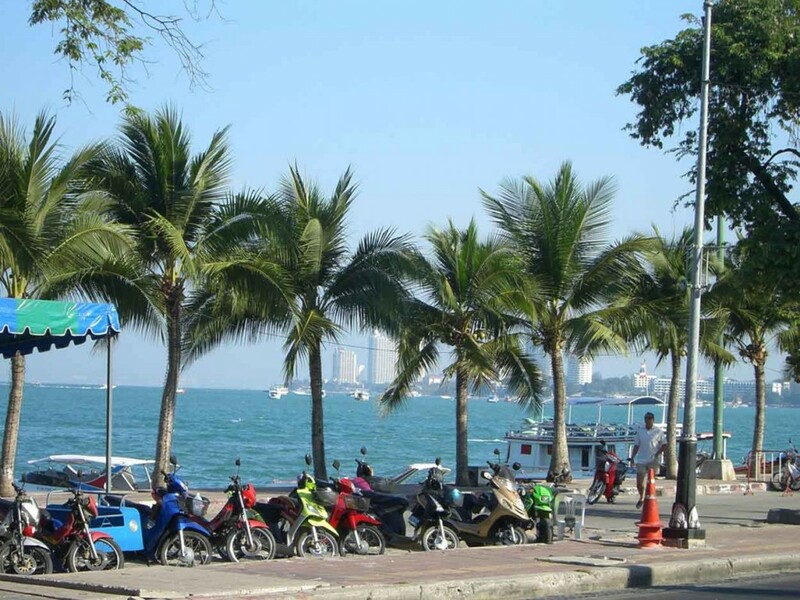 When you are married to a Thai you can apply for an “O” Visa which is also known as a marriage visa. This is a 3 month visa which allows you to stay in Thailand for a period of 3 months to visa family in Thailand. In order to obtain this visa you would need certain documentation. Firstly you need a copy of your marriage certificate to prove that you are married to a Thai citizen. You would then be required to obtain a copy of your wife’s Thai ID card and also a copy of her ‘house papers’. In Thailand this document shows the government where she resides in Thailand and she will known what it is when you ask her. With the marriage certificate, her ID card, a copy of your passport and a copy of her ‘house papers’ you have all the documents needed for a 3 month visa. Now once in Thailand should you wish to extend this visa to a full year you need to have more documentation. Now you need to prove that you have the financial requirements covered. Here you need to prove that you have an income from abroad such as employment or a pension. You need to show that you have an income of at least 40,000 Baht a month or you have money in a Thai bank account which has been sent from abroad in the sum of at least 400,000 Baht. They may also accept a combination of the two. Of late some have also needed to show they they have no criminal record and have needed to obtain the police certificate from home. 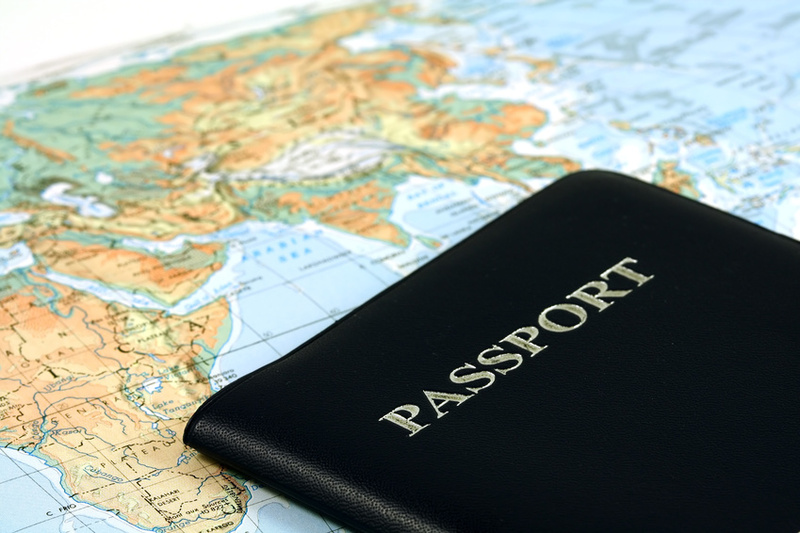 Obtaining the 1 year visa is complex and time consuming. Speak to any of our solicitors in Chiang Mai about obtain and extended a marriage visa in Thailand. 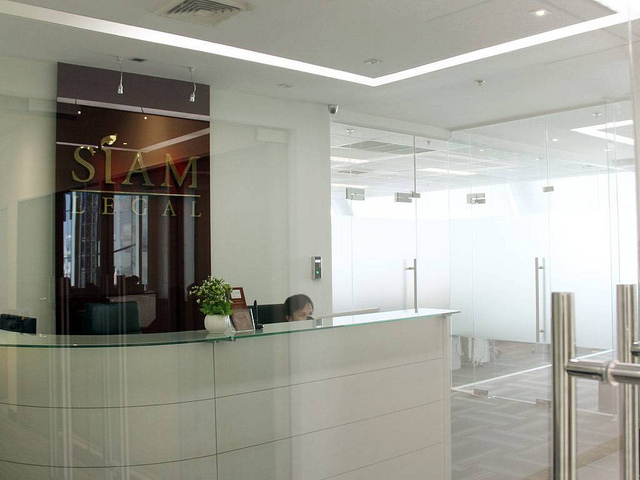 With branches in all the major cities of Thailand we are best able to assist you in a cost effective manner.